Desert Kidney Associates, PLC has dedicated itself to being advocates for renal care in the community. Our mission is to meet the varied needs of the patient each and every time, provide excellence in healthcare care and work towards the ultimate goal of improving the quality of life of our patients. It is our promise to ensure peace of mind through caring, compassionate and committed treatment, and to respect a patient’s right to be an active participant in their healthcare decisions. Finally we promise hold our practice and staff to the highest standards of integrity, honesty and ethics. 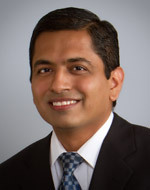 Dr. Chatha joined Desert Kidney in 2003 after completing his fellowship at Loyola Universty Medical Center in Chicago where he conducted research and CKD and diabetic nephropathy. 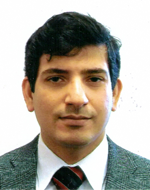 Dr. Sahani completed his fellowship from Loyola University and garnered numerous awards during his residency. 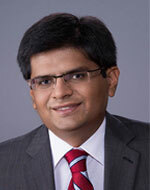 Dr. Sahani was a proud recipient of the Top Doctor award in Nephrology in Phoenix Magazine in 2009. 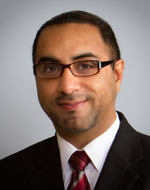 Dr. Choure recently joined Desert Kidney Associates after completing Nephrology training Temple University Philadelphia. 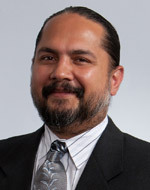 During his training he presented his research at various National and regional meetings. 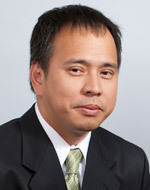 Dr. Gatchalian practiced Internal Medicine and Nephrology in Guam after finishing his fellowship at Loyola University and Hines V.A. Hospital in Chicago in 2000. 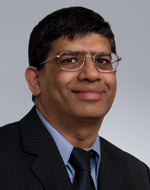 Dr. Prashant Kolar completed his residency in Internal Medicine at Rosalind Franklin University of Medicine and Science in 2011 followed by fellowship in Nephrology at University of Missouri, Columbia in 2012. 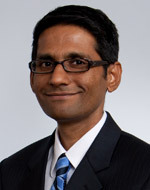 After completing his training at Baystate Medical Center at Tufts University School of Medicine, Dr. Kumar was named Chief Resident. 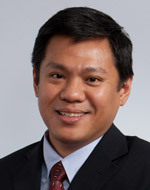 Dr. Oconer completed his residency and fellowship from New York Medical College and for three years was the Medical Director at the Bataan Kidney and Dialysis Center in the Philippines. 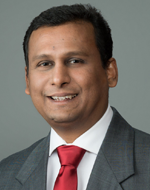 Dr. Patel completed his residency in Internal Medicine from Wayne State University, Michigan and fellowship in Nephrology from Brown University, RI. 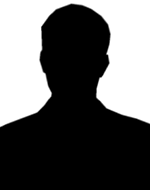 He has received additional training in Public Health. “Compassionate Doctor Recognition” in 2010 by Vitals Doctors “Physician of the Month” December 2010, by Mercy Gilbert Hospital and received the “Golden Thread Award” Phoenix Super Doctors by Phoenix Super Doctors 2012. 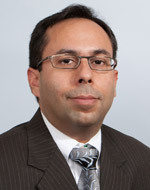 Dr. Sachdeva completed his residency in Internal Medicine in 2008 and Fellowship in Nephrology in 2010, both at University of Texas Health Science Center in Houston, Texas. Prompt diagnosis and treatment are key to managing kidney disease. When you call for an appointment, your first appointment with a board-certified renal specialist will be scheduled within days of your referral.